What more could we possibly say about the Nor'easters that entire a cappella community hasn't already said? 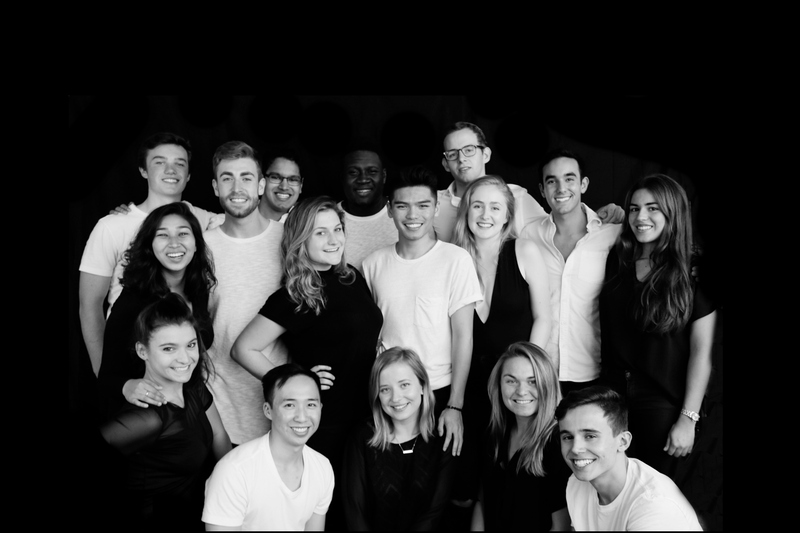 Although the group was founded in 1998, their reign as one of the top collegiate a cappella groups in the world officially took off in 2011 when they got their first taste of ICCA stardom as Quarterfinal Champions and eventually Wildcard Runner-Ups. What followed after that can only be seen looked at as a metaphorical steamroll of success after success. From SoJam Champions to multiple CARA awards, to Sing It On appearances and even an ICCA Championship along the way. Their style is highly innovative, covering songs that most groups wouldn't dare to or either bringing an incomparable creative approach to songs that one could argue that they create a new song altogether. The Nor'easters are coming to win it all, and win they're focused, little can stop them. Expect the 2017 ICCA Northwest Champion to redefine all a cappella expectations at this year's Finals. While you wait, get inspired and motivated by their rendition of Andra Day's "Rise Up" seen in the video below.